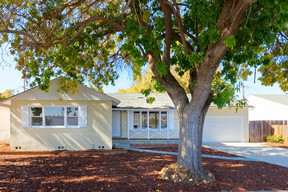 885 Rosewood Ave Vallejo, CA. 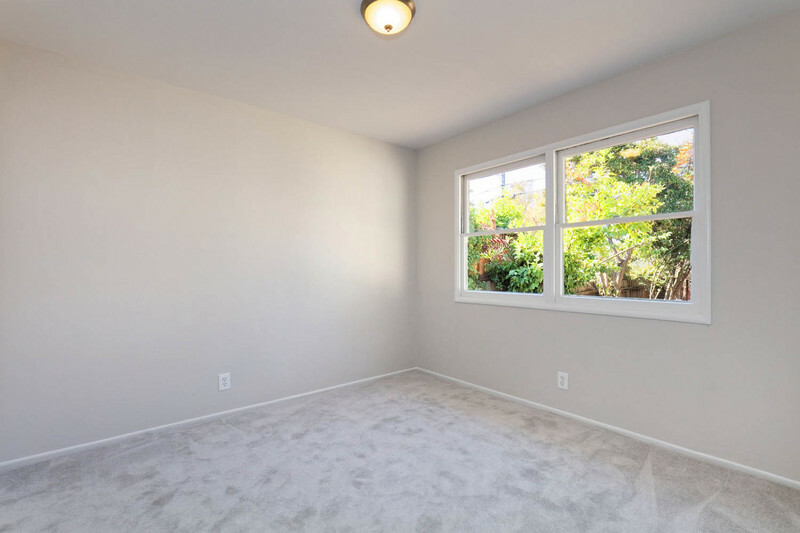 | MLS# 478247 | Andrew de Vries, Probate Real Estate, San Francisco Probate Real Estate, Oakland Probate Real Estate, Berkeley Probate Real Estate, Alameda Probate Real Estate, Lafayette, Contra Costa Probate Real Estate, Probate realtor, Probate agent, Probate Broker. 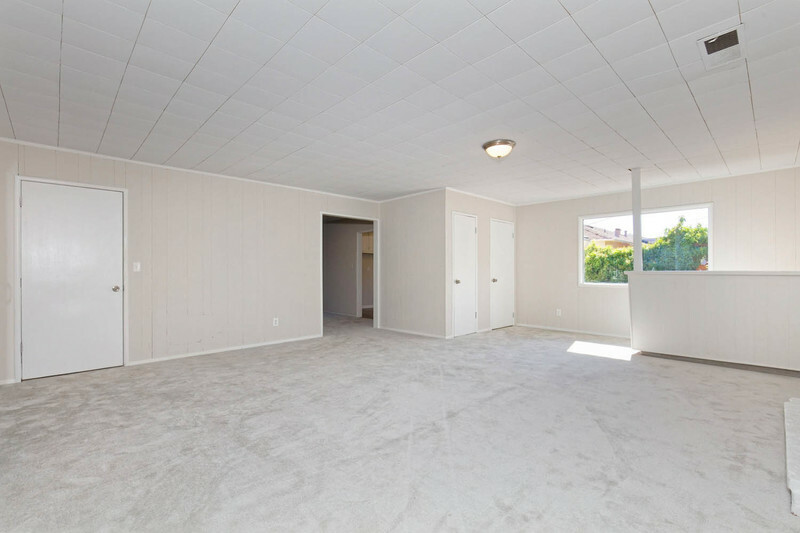 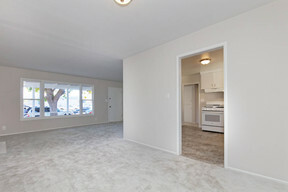 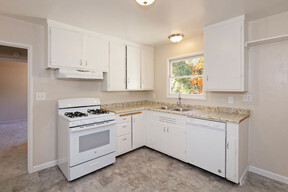 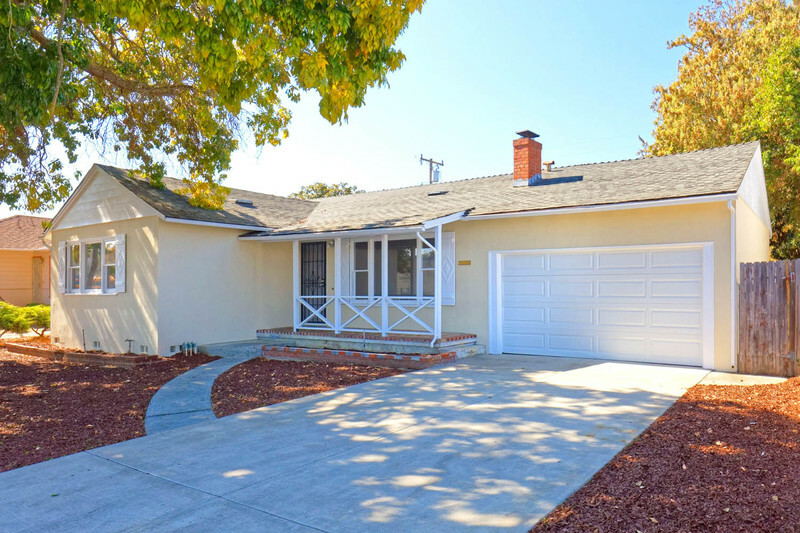 Just Sold - 885 Rosewood, Vallejo - Listed for $299,000, Just Sold for $318,000 All Cash with Multiple Offers - I provided all squatter removal, property preparation including painting, flooring and other repairs, marketing and negotiations on behalf of trustee selling to fund beneficiary's special needs trust. 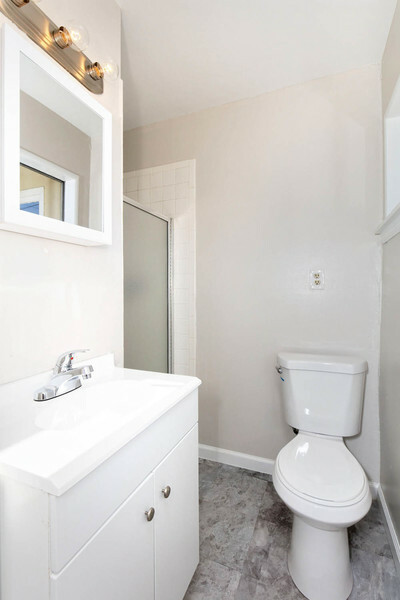 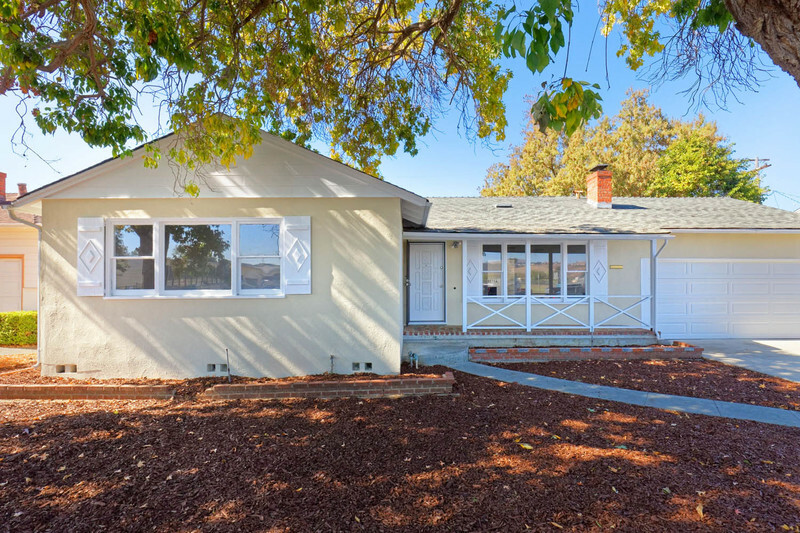 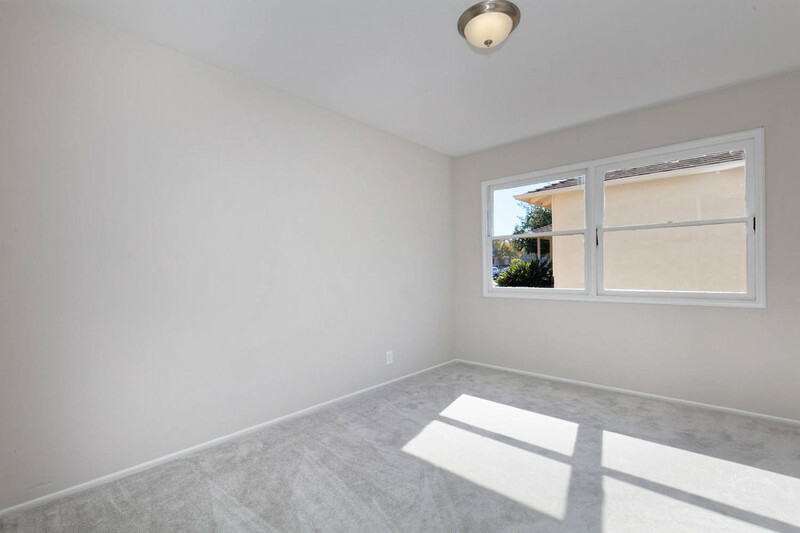 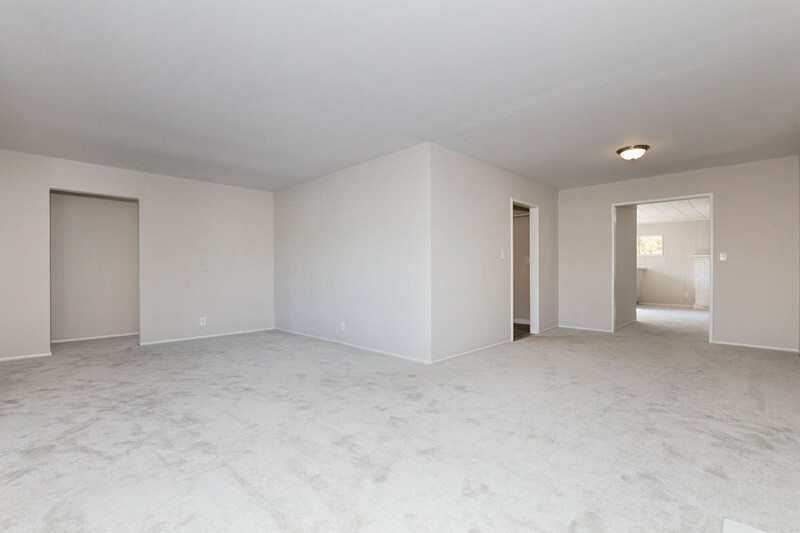 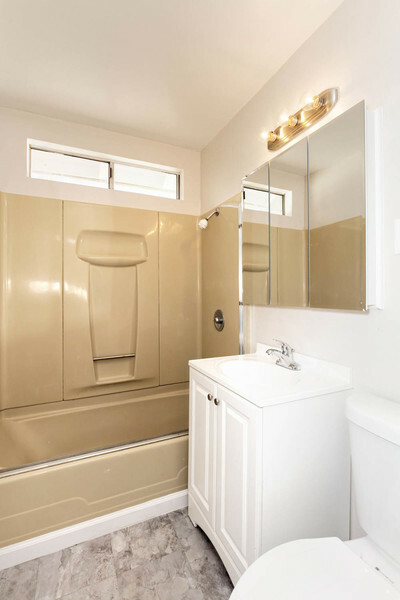 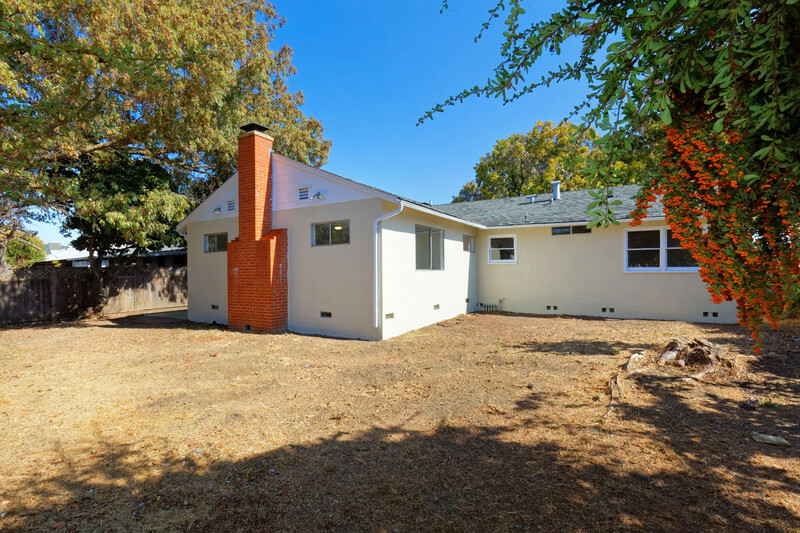 885 Rosewood was a freshly-painted Vallejo Manor 3BD/2BA Level-In nestled directly across from Hogan Middle School and Castle Wood Park and beckoning for the next owners' finishing touches. 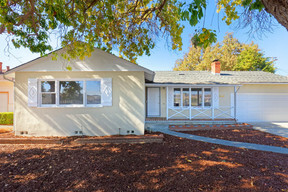 The bright and vintage Mid-Century home boasted 1,621 Sq Ft of living space (per the tax records) and featured a formal living room with fireplace, large family room/dining room with 2nd fireplace and guest full bath, a centrally located kitchen with new appliances, and three ample bedrooms with an adjacent 2nd bathroom. 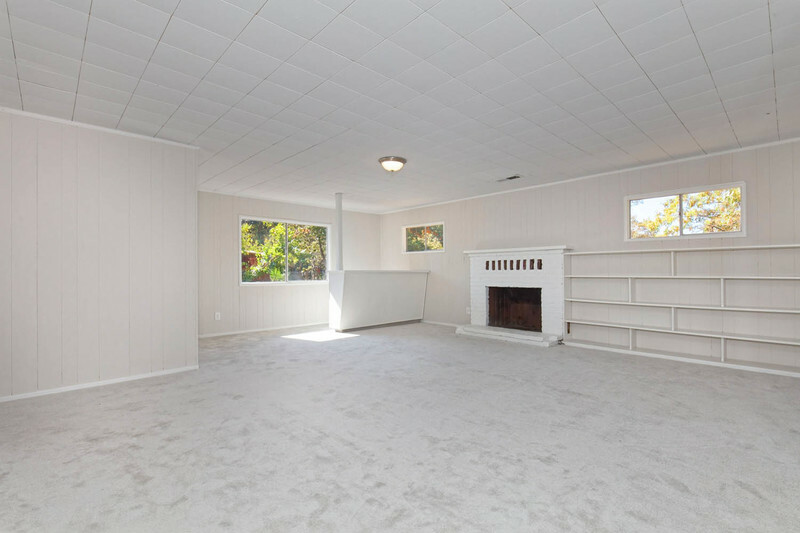 Off the family room sliding door was access to the ample rear yard & large lot (6,969 Sq Ft per tax records) ready for gardening and play. Hurry..Back on the Market Thur NO fault of Property! 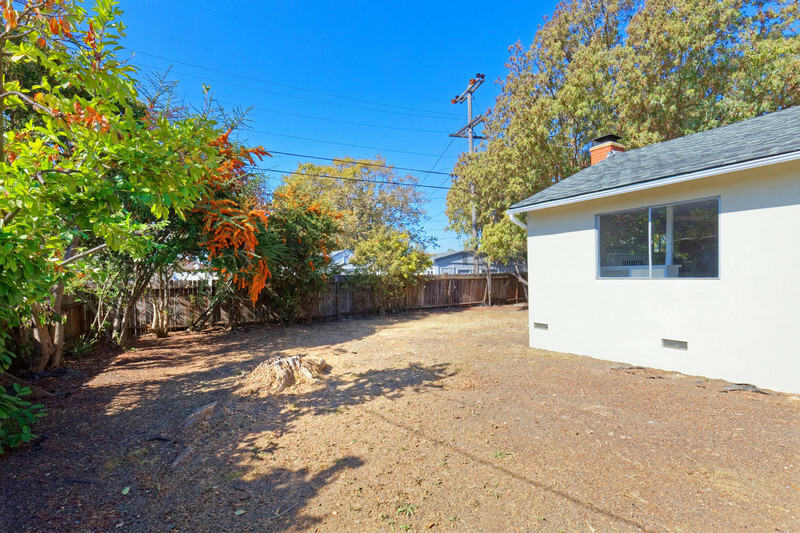 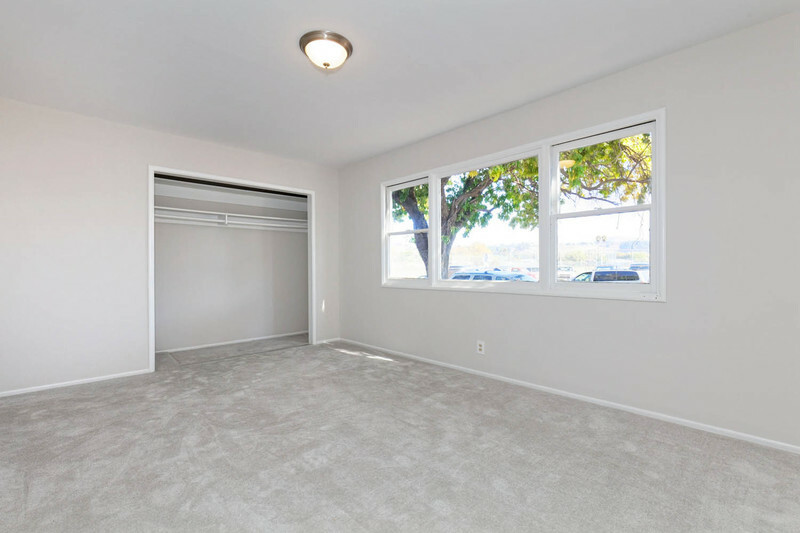 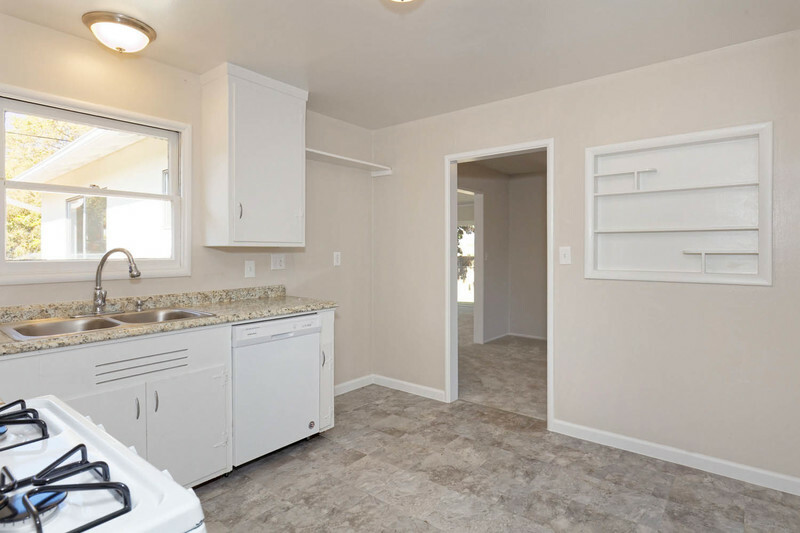 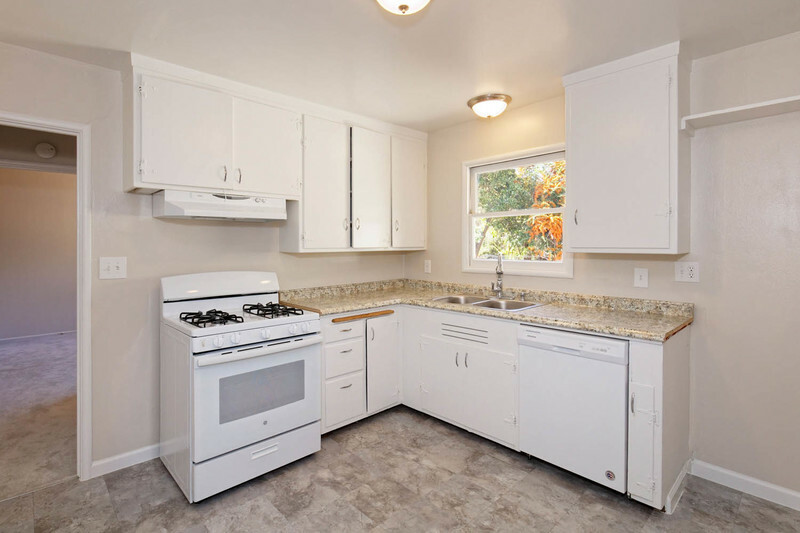 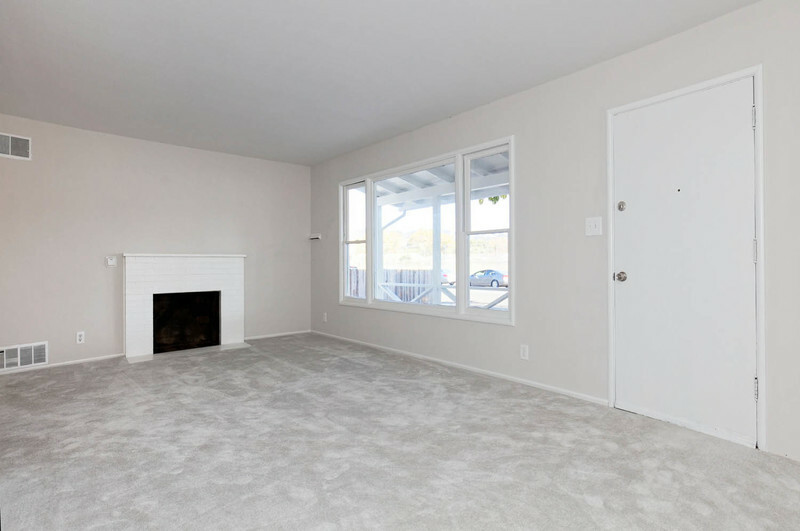 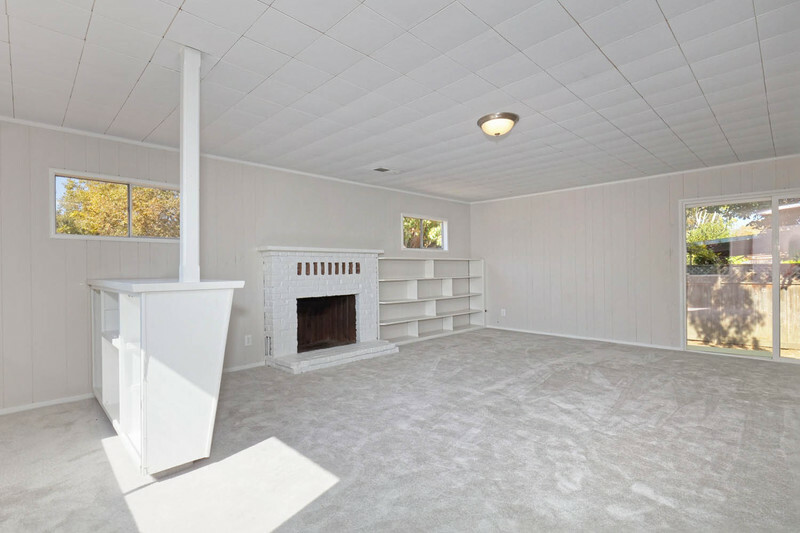 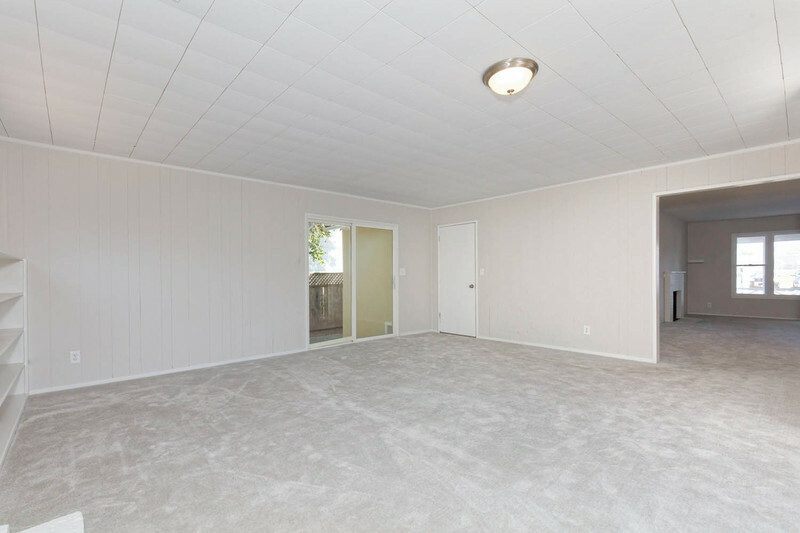 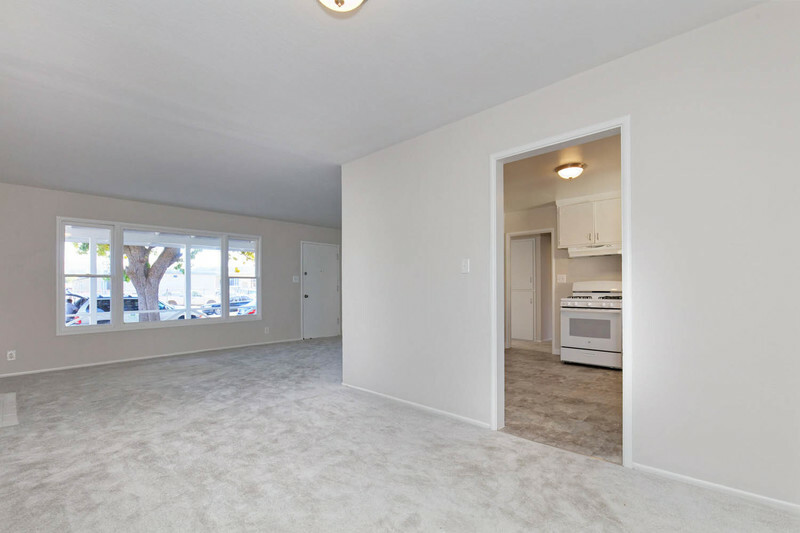 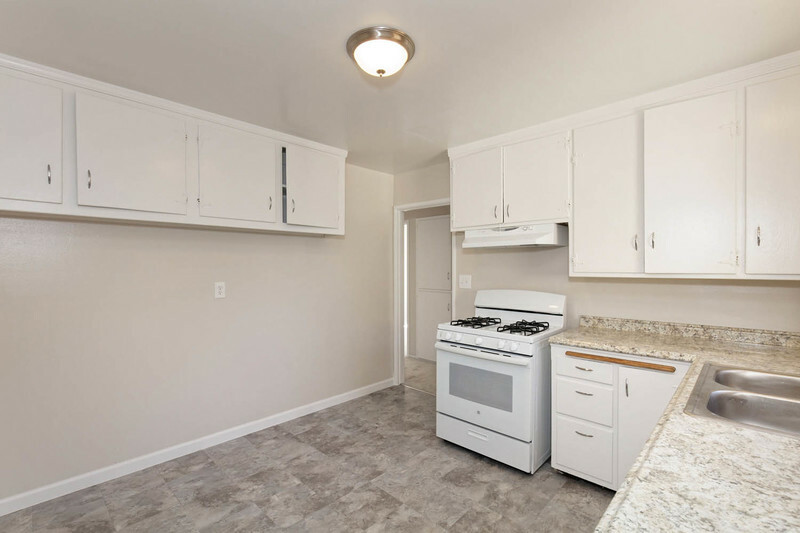 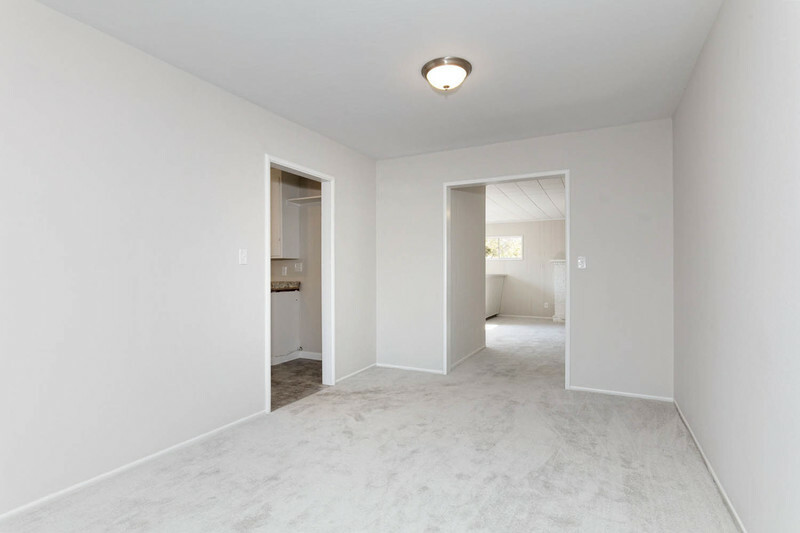 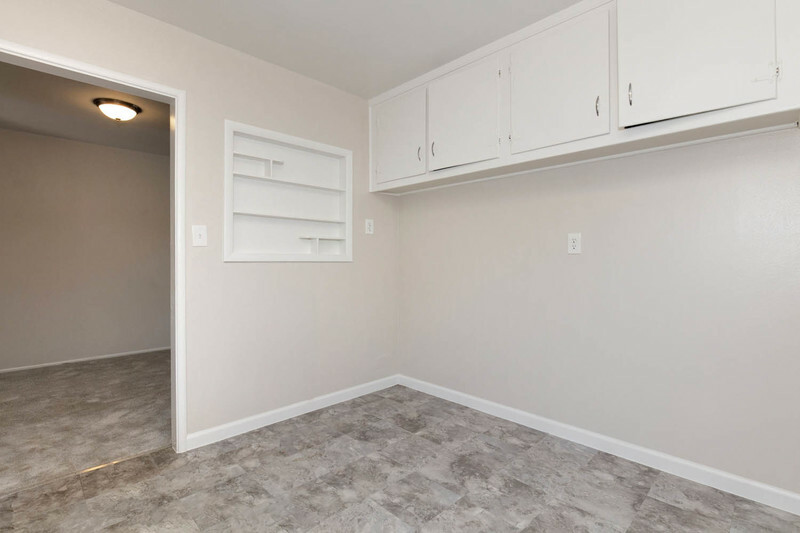 885 Rosewood is a freshly-painted Vallejo Manor 3BD/2BA Level-In, nestled directly across from Hogan Middle School & Castle Wood Park, and beckoning for the next owners' finishing touches. 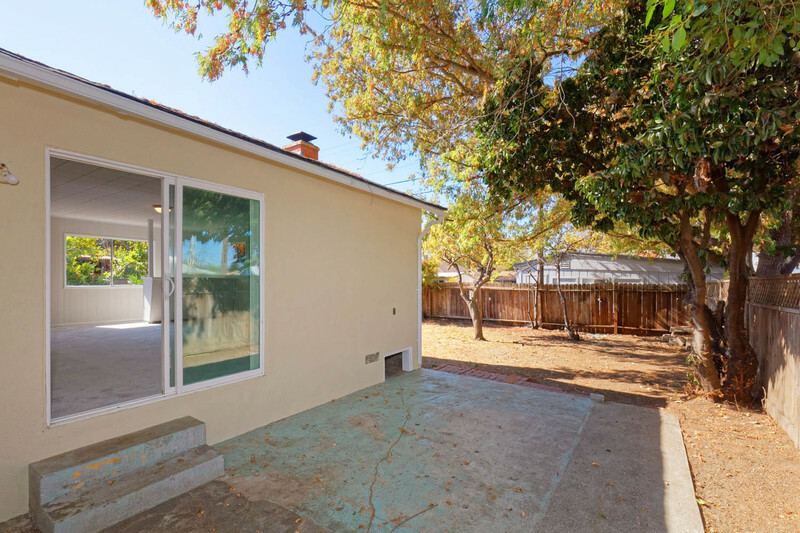 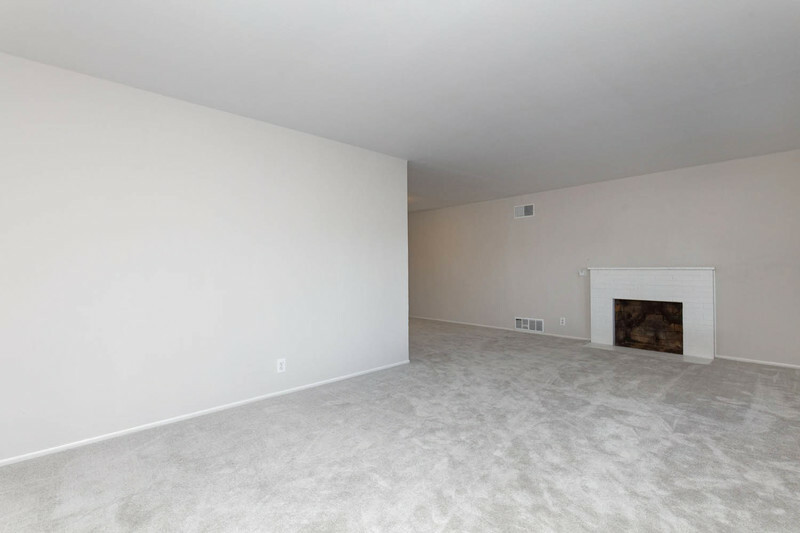 The bright Mid-Century boasts 1,621 Sq Ft of living space (per the tax records) and features a FLR/FDR combo w/fireplace, large family room w/2nd fireplace & full guest BA, a centrally located kitchen w/new appliances, PLUS 3 ample BDs with an adjacent 2nd full BA. 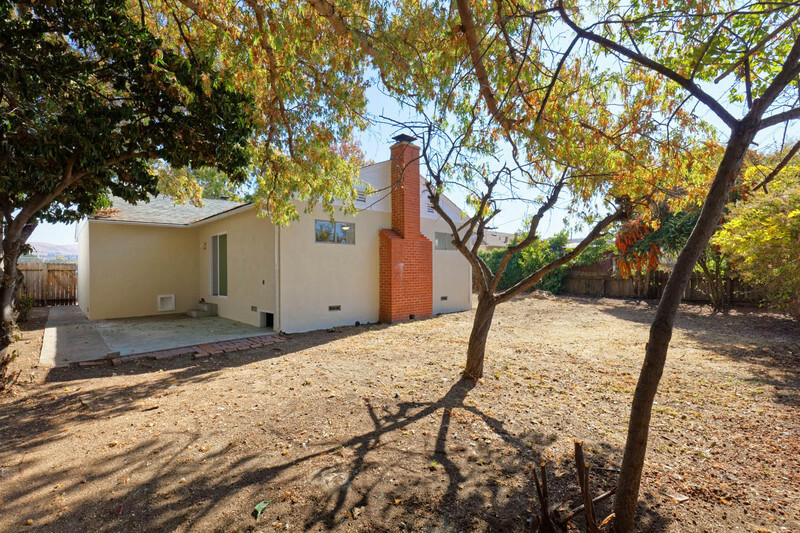 The home features an ample rear yard & large lot (6,969 Sq Ft per tax records) ready for gardening and play. 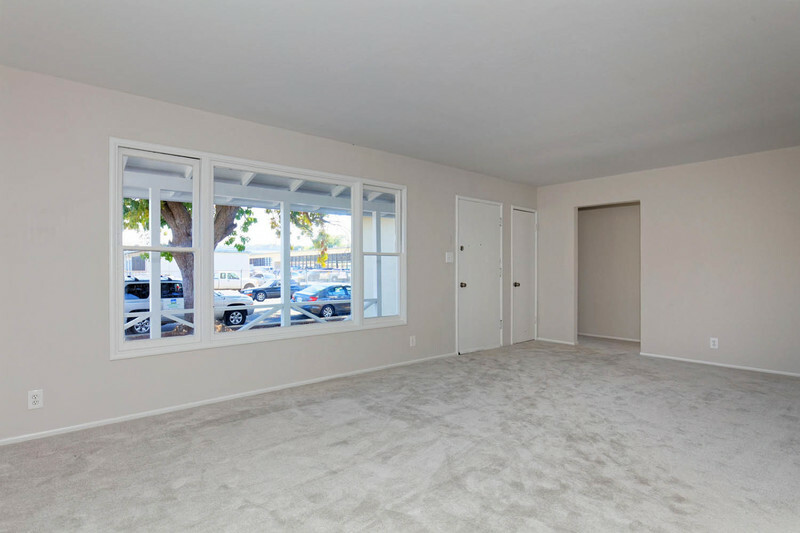 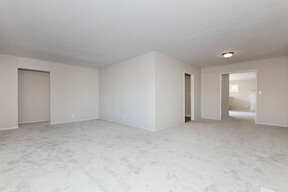 Wonderful location close to 80/29/37/780/680 freeways & SF Ferry commute access, local shopping & dining & more!